The National Highways and Infrastructure Development Corporation Ltd. (NHIDCL) has been constituted through an Act of Parliament for faster, economical and quality Road Construction work throughout India. 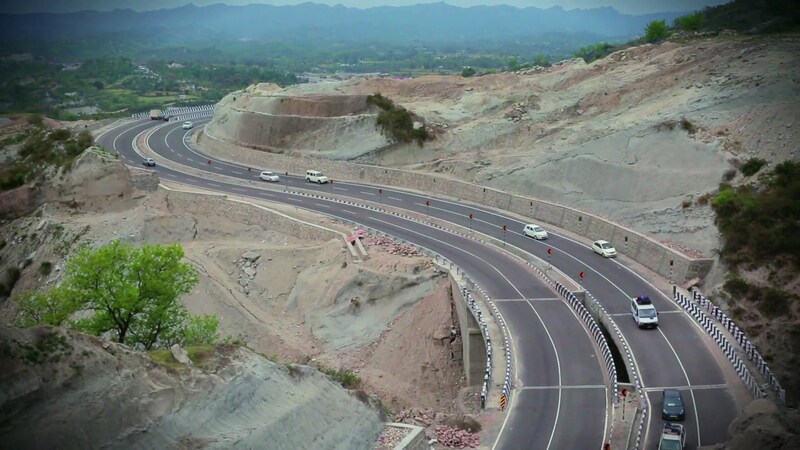 NHIDCL has invited Consultancy Services for Feasibility Study, Preparation of Detailed Project Report and providing pre-construction services for the following road stretches in the state of Jammu & Kashmir. PACKAGE-I comprising two Laning of Mughal Road connecting Shopian with Bafliaz in Poonch District.